Qigong is a Chinese health care system that integrates physical postures, breathing techniques and focused intention to create balance within the body and increase one's sense of well-being. 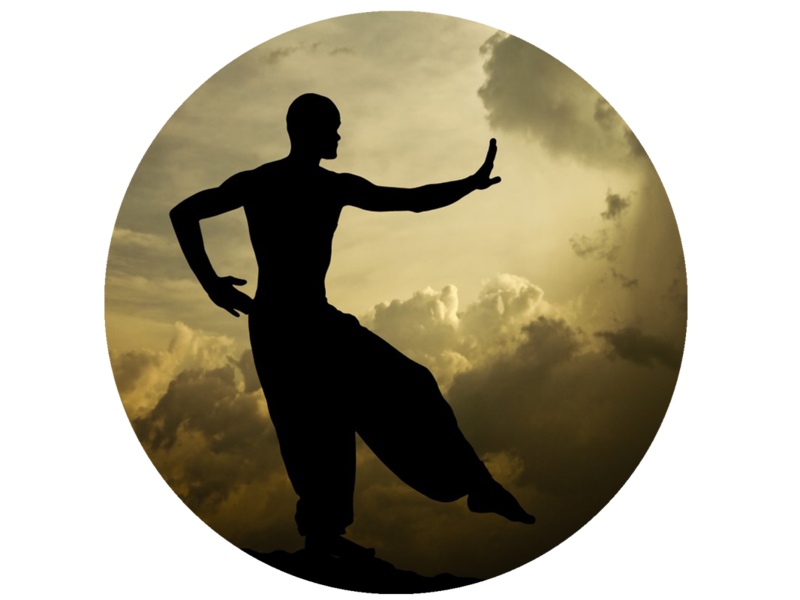 There are thousands of qigong exercises and exercise combinations. Depending on the condition that is being addressed, the practitioner will show and instruct the patient on how to do a certain exercise properly. Many times, the patient will receive homework in the form of a qigong exercise to compliment the treatment.